Perfume colours my perception, it inspires me and makes me feel uplifted. From a young age I distinctly remember certain scents that trigger memories and I absolutely love the power a fragrance can have. Today’s quick blog post is about a fresh floral scent that I have been reaching for the last few days. The name of it is B and it’s part of a collection of fragrances from Karen Walker’s ABC range. Made in France which is the epicentre of the perfume world, this stunning scent demands attention and leaves an impact. It is described as feminine and efflorescent. Lush, ripe and delicious, like a balmy breeze after the heat of the day. Top notes of bergamot, pink pepper, and grapefruit. Heart notes of iris, white rose, peach and sambac jasmine. Base notes of patchouli, praline, tonka bean, musk and vanilla. Trusty chanel, you can’t go wrong with it. Never heard of this collection. So it’s a floral scent? Sounds like it will smell awesome?! 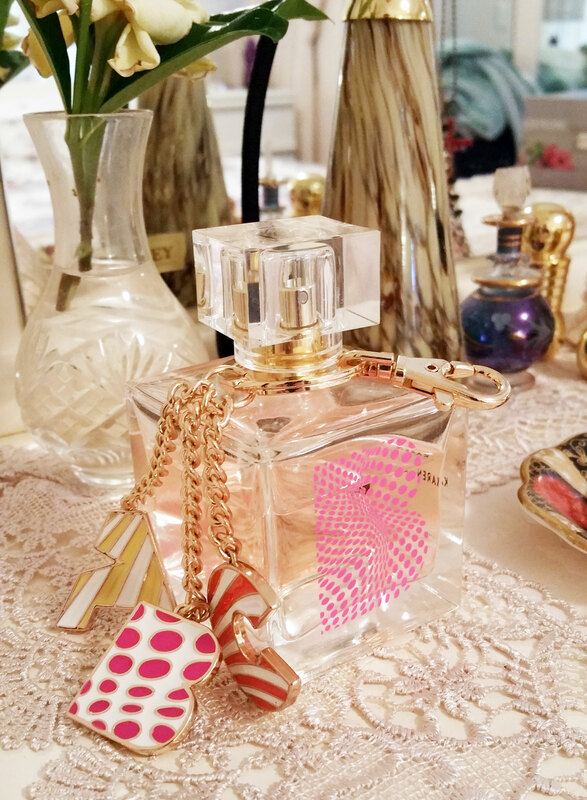 It’s a really lovely scent, very fresh and feminine! Awesome 🙂 I love finding new scents! 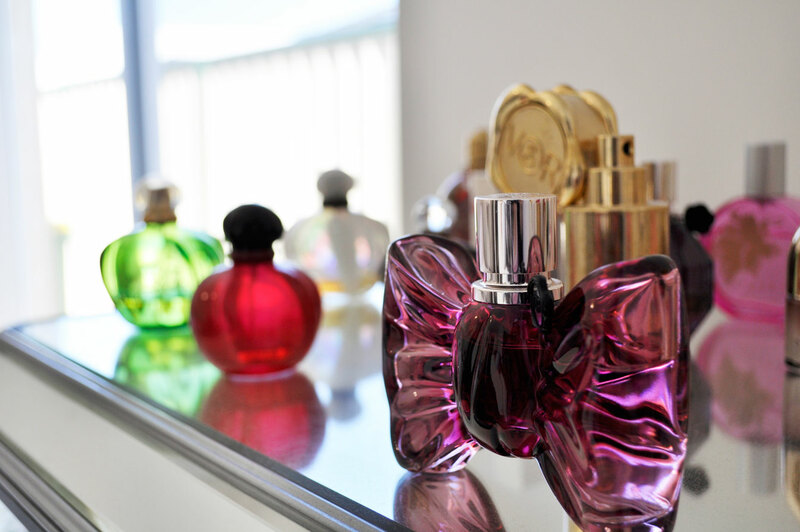 Exotic perfume , it’s my favourite in my perfume collections love it so much ?